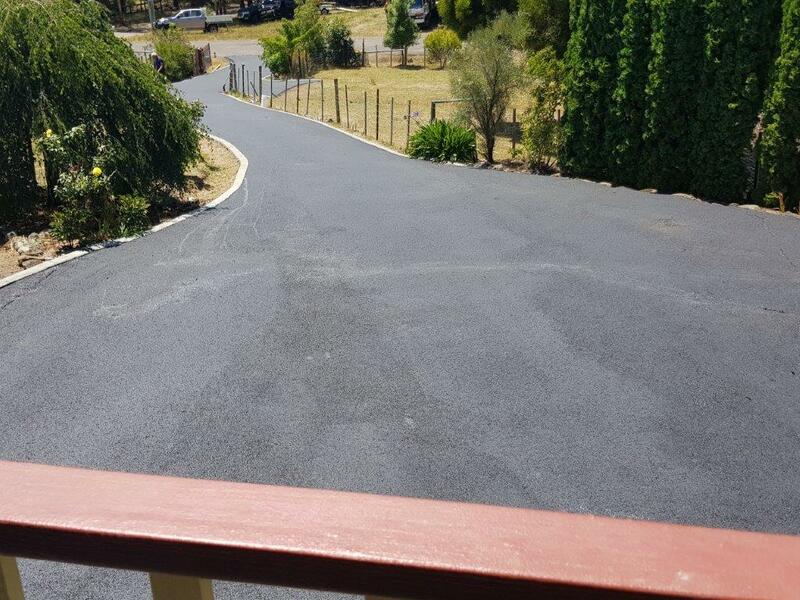 KP Asphalting QLD P/L can provide an honest and reliable service for Asphalt Works, Two Coat Seal and Preparation Works. Anything from pot holes to subdivisions with a fleet of machinery and trucks to suit all needs. No job too big or small. Free Quotes.